For your convenience to contact Bharti Axa We have provided all possible information of Bharti Axa. You can contact Bharti Axa on the given phone number 1800-102-4444, Fax : 022-40306347. To know the address location of Bharti Axa it is also presented here Unit 601-602, 6th Floor, Raheja Titanium, Off Western Express Highway, Goregaon (East), Mumbai 400063, India. Contact them by sending email to Bharti Axa you will find an email address here service@bharti-axalife.com. 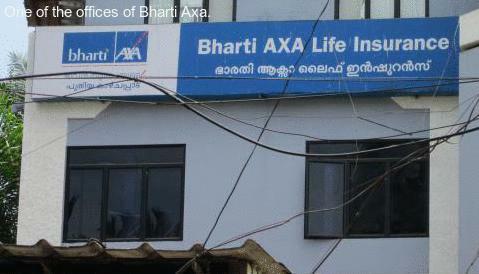 To know more about Bharti Axa, go to their website www.bharti-axalife.com and collect all possible information from there. You can contact them from their website also. If you have any comment to post or you want to register a complaint against Bharti Axa, you are advised to go to the below box and post your view there. 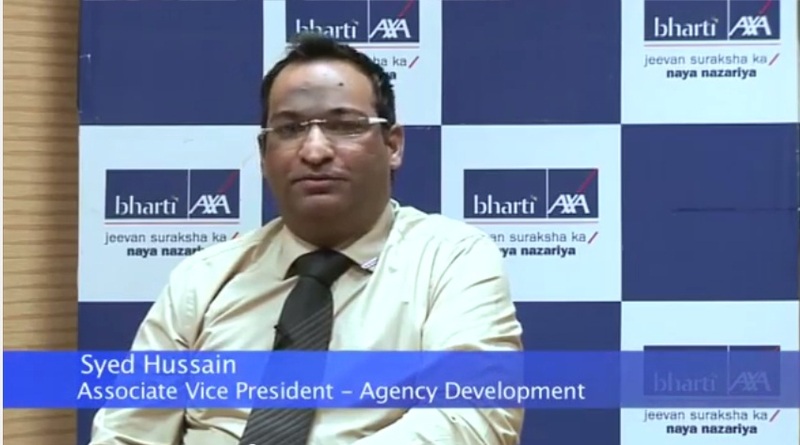 Bharti Axa is an insurance company of the Bharti Enterprises. It is originally known as 'Bharti AXA General Insurance and Life Insurance' that was formed after a joint venture between two companies named Bharti Enterprises and AXA a French insurance company. It offers different types of insurance services such as general insurance, life insurance, health insurance and many financial products like wealth management products. It came into existence in the year 2006 in which Bharti Enterprises owns a majority stake of 74 percent and the rest is owned by Axa. 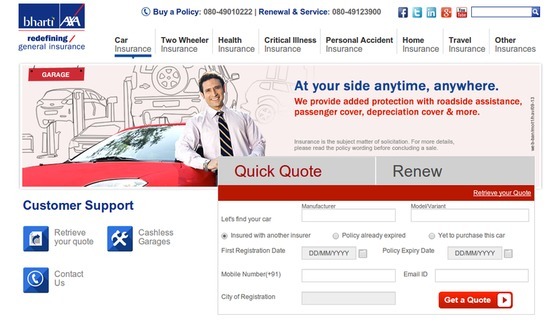 The company is having many service points for selling its products from company owned insurance offices and also works through independent insurance agents. It holds a large network of offices throughout the country and offers customer support services for information regarding the products which is available all around the week. 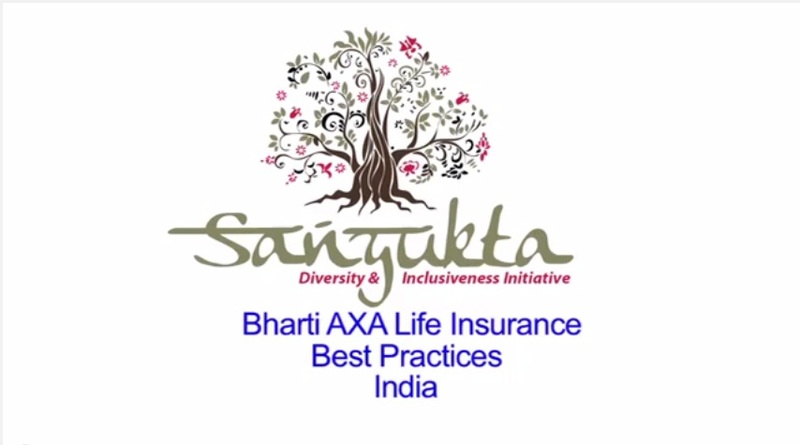 Coming to services, Bharti Axa gives insurance services for both individuals and group customers. For individuals, Bharti AXA life gives insurance solutions such as protection solutions, wealth solutions and health solutions. The company gives life coverage for whole family that includes plans life elite secure, AXA life waiver rider. The company provides numerous wealth solution options for the customers such as money saving, investment solutions, etc. For offering health solutions, the company has started many health insurance plans such as Bharti AXA Life Triple Health Insurance Plan, Bharti AXA Life Hospi Cash Benefit Rider, etc. Apart from this, Bharti AXA also secures the future of customer's child by offering them plan, name as Bharti AXA Life Child Plans. There are two child plans being run by company that are Bharti AXA Life Bright Stars Edge and Bharti AXA Life Power Kid Insurance Plan. 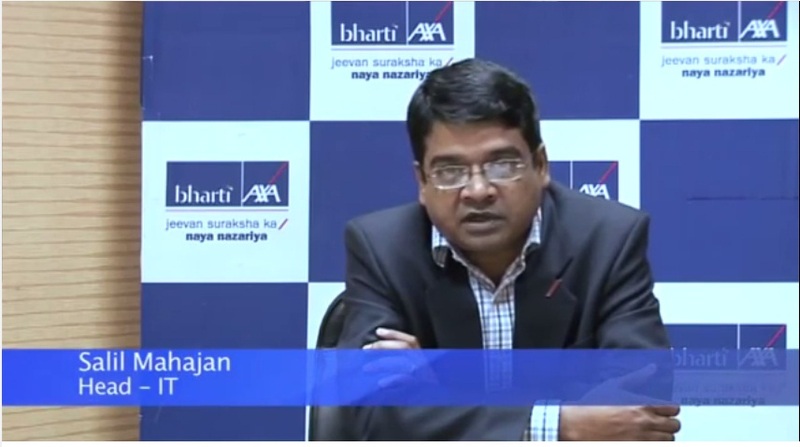 Bharati AXA gives two Benefits in one plan under its life traditional plans which provide protection along saving plan; these plans are Bharti AXA Life Monthly Income Plan, Bharti AXA Life Ajeevan Sampatti and Bharti AXA Life Young India Plan. Bharti AXA is one of the divisions of Bharti Enterprises that was established in 1980 by Sunil Bharti Mittal. It is multi-business company that has stepped into the fields associated with telecommunications, retail, insurance, digital TV and Real estate. Bharti Enterprise is made of companies like Bharti Airtel, Bharti Infratel, Bharti Retail, Bharti Tele Tech, Field Fresh Food and Centum Learning. The customer care number of Bharti Axa can be contacted from Jalandhar, Bhopal, Chennai, Baroda, Assam, Patna, Allahabad, Nasik, Vijayawada, Madhya Pradesh, Goa, Cochin, Raipur, Kerala, Aurangabad, Bihar, Coimbatore, Jamshedpur, Andhra Pradesh, Karnataka, Mumbai, Dehradun, Pune, Ernakulam, Gwalior, East Delhi, Orissa, Jammu, Vadodara, Bangalore, West Bengal, New Delhi, Maharashtra, Punjab, Trivandrum, Nagpur, Pondicherry, Delhi, Lucknow, Gurgaon, Gorakhpur, Jaipur, Indore, Chhattisgarh, Sangli, Vellore, Noida, Goregaon, Rajkot, Thane, Shillong, West Delhi, Madurai, Ranchi, Mysore, Amritsar, Visakhapatnam, Mangalore, Ludhiana, Uttar Pradesh, South Delhi, Bhubaneswar, Himachal Pradesh, Uttarakhand, Ghaziabad, Kolkata, Rajasthan, Agra, North Delhi, Faridabad, Kanpur, Jharkhand, Chandigarh, Salem, Gujarat, Trichy, Ahmedabad, Tamil Nadu, Navi Mumbai, Hyderabad, Erode, Varanasi, Meerut, Surat, Udaipur, Patiala India, etc. Toll Free Number of Bharti Axa Online: 18001024444. A customer can send queries and complaints to its office located at 1st Floor, The Ferns Icon, Outer Ring Road, Bangalore. A customer can also register compalints and queries by sending mail to Bharti Axa at, customer.service@bharti.axagi.co.in. Bharti Axa has opened branches across the country and to find the branches in its localty a customer can visit this weblink, www.bharti-axagi.co.in/branch-locator. 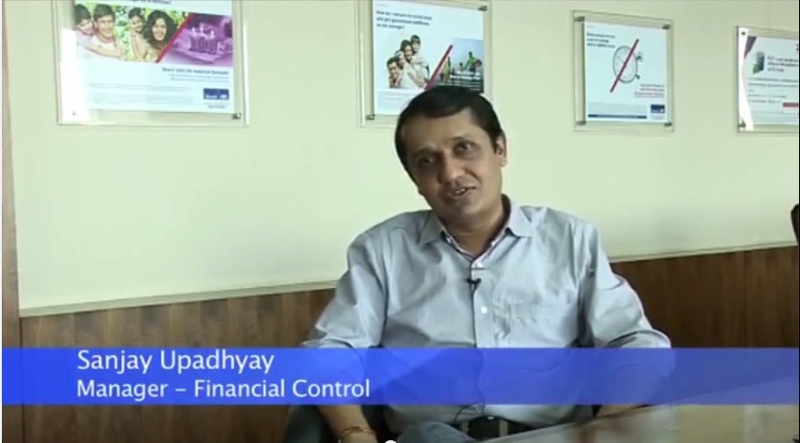 : The head office of Bharti Axa is located at 1st Floor, The Ferns Icon, Outer Ring Road, Bangalore, Karnataka, India. 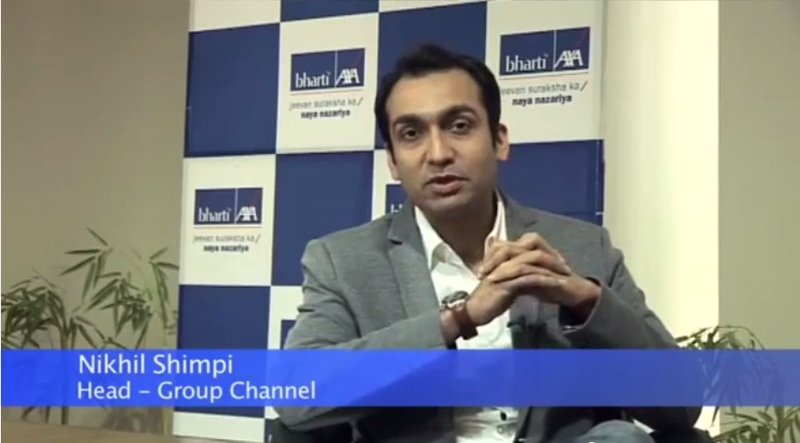 A customer can access to the online counterpart of Bharti Axa at, http://online.bharti-axalife.com/claui/?memberType=1. It is operated through the ID of the customer. Search in google Bharti Axa with the name Google Plus, Facebook, Twitter, linkidin Pages and you will find more information on these pages. Search in google like Bharti Axa Google Plus Page. When you call to Bharti Axa, ask for toll free number to enjoy charge free calling. At the first step When you call to Bharti Axa please do not forget to tell them that you have found their contact number on findbusinessaddress.com.